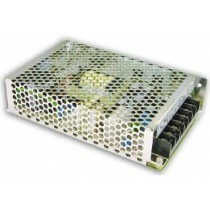 Statronics’ impressive portfolio of high quality products comprises of switching AC to DC power supplies. We offer both open-frame and enclosed configurations with a variety of features, designed to meet the needs of applications from various industries. By ensuring our designs are compliant with international standards, we provide solutions for low, medium and high power applications from trusted brands including Meanwell and AdelSystem. At Statronics, we are dedicated to energy efficiency and place great emphasis on it during our design process. 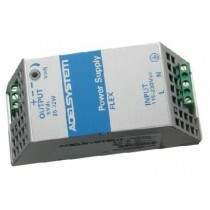 Duty cycle control enables for voltage output to be regulated as the mosfets are switched between fully on or fully off. As a result, minimal losses between input and the load results in efficiency of up to 91%. 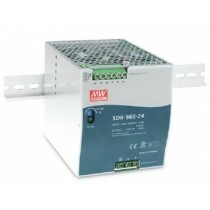 We have an extensive range of DIN rail Power Supplies for industrial applications suitable for tight space in cabinets. 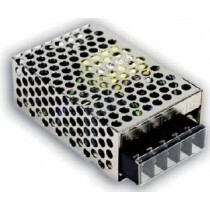 For large power requirements we have units that can be connected in parallel to achieve high power requirements. 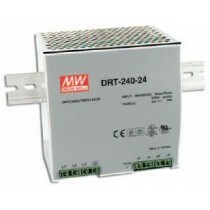 DIN rail adapters are available to make other products suitable for DIN rail mounting. 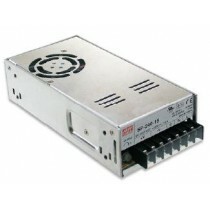 Statronics have established themselves as trusted Australian providers of a broad range of linear AC to DC (Switching) power supplies. Since 1983, we have worked with a variety of markets including the medical, IT, solar, aerospace, telecommunications, industrial security, rail, transport, lighting and manufacturing industry. 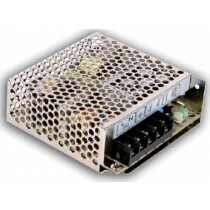 It is our commitment to the design, engineering and assembling of power supply, which has enabled us to offer solutions that are industry specific. 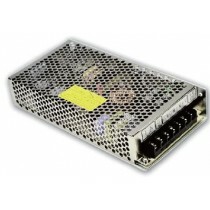 Apart from the Statronics brand our range of AC to DC (Switching) power supplies includes international brands Mean Well and Adel SYSTEM. We are committed to offering you exceptional customer service and reliable products. If you would like to speak to one of our experts please contact us on 1300 307 608 or sales@statronics.com.au.